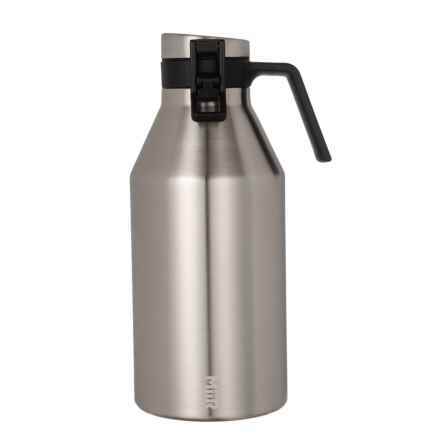 Keg Growler - 64 oz. 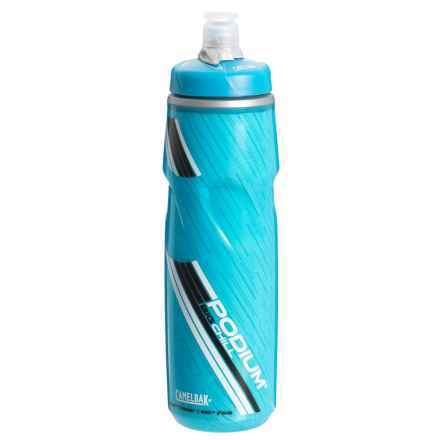 Podium Big Chill Water Bottle - 25 fl.oz. 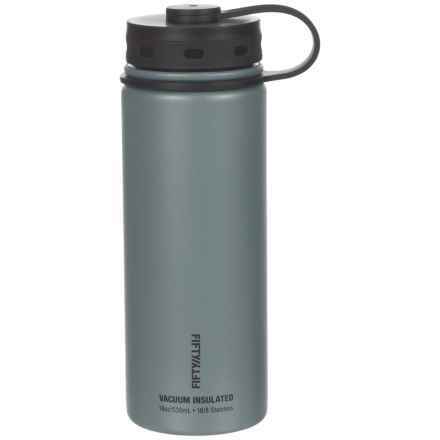 Double Wall Vacuum-Insulated Stainless Steel Bottle - 40 oz. 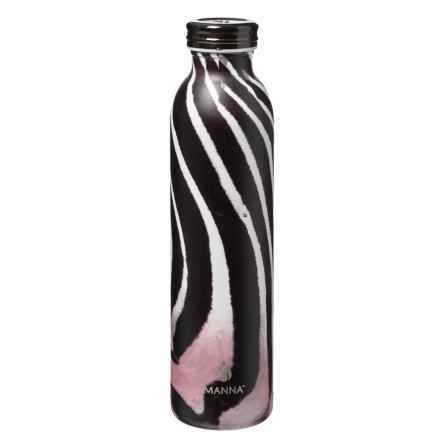 Nano Handheld Water Bottle - 17 oz. Eddy Water Bottle - BPA-Free, 20 fl.oz. 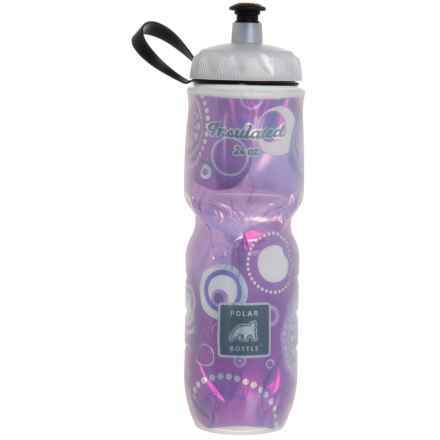 Insulated Kids Water Bottle - 12 oz. 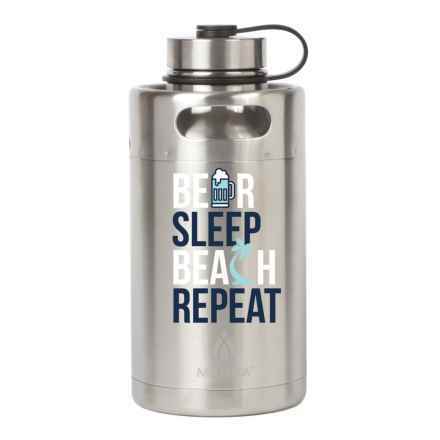 Wide-Mouth Water Bottle - BPA-Free Stainless Steel, 18 fl.oz. 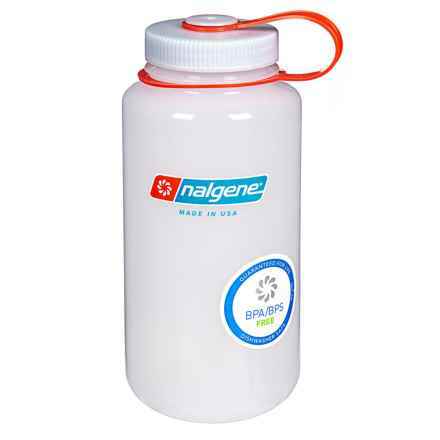 Tritan® Water Bottle with Screw Top Lid - 32 oz. 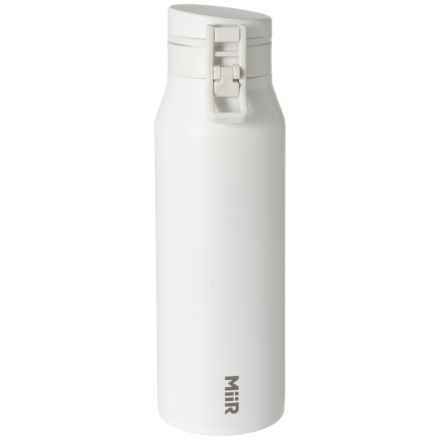 Dash Slim Water Bottle - 16 oz. 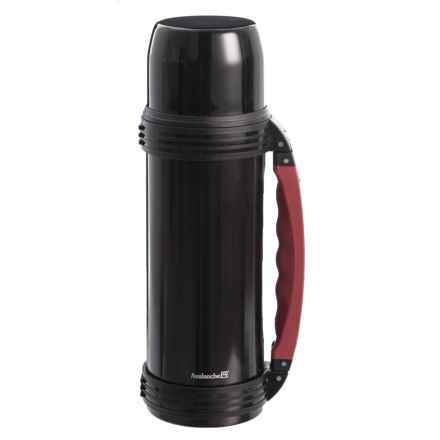 Double-Wall Outdoor Vacuum Bottle - 33 fl.oz. Staying properly hydrated is critical for everyday health, especially in the great outdoors. 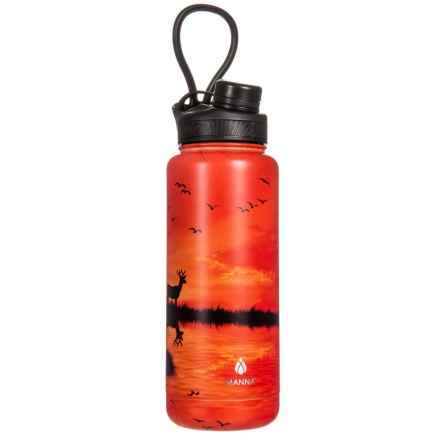 With a BPA-free water bottle or hydration pack, quenching your thirst is quick and easy. Whether you’re working out at the gym, cycling, skiing, backpacking or walking the dog, we can offer a great selection of water bottles and hydration packs tailored for many different activities. 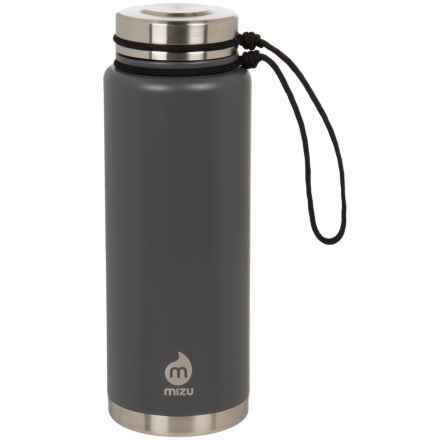 From ultralight, BPA-free plastic water bottles to rugged stainless steel and aluminum water bottles, there are more options than ever when it comes to on-the-go hydration. For many outdoor activities, hydration packs are also available in a range of sizes and cargo capacities. 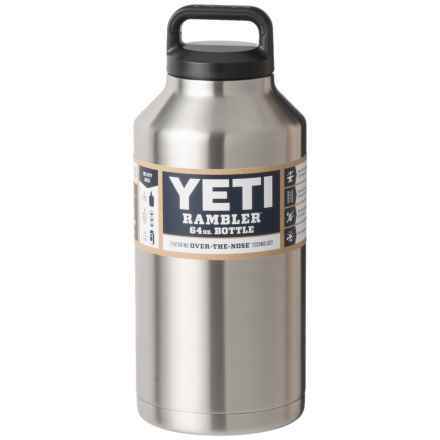 Check out the latest hydration gear from CamelBak, DaKine, Liberty Bottle Works and more.